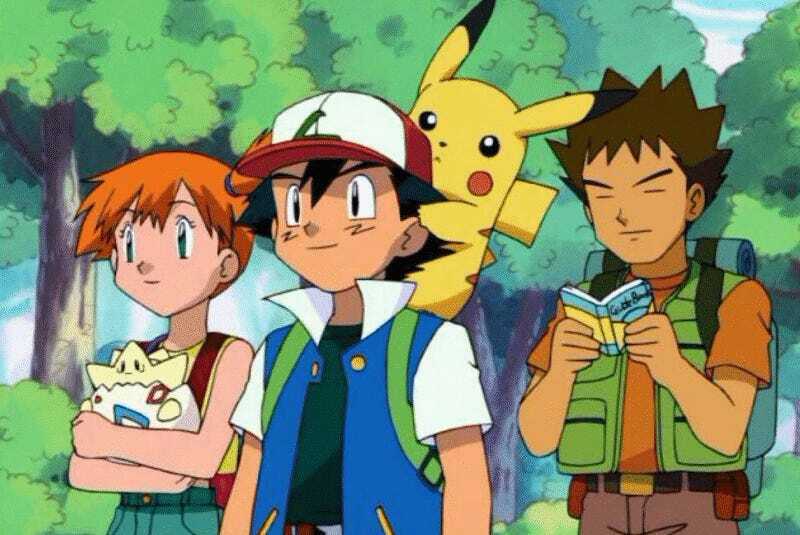 Next month, Brock and Misty are returning to the Pokémon TV anime. The trainers appeared in the original series, and just as Ash has changed over the years, so have they. The art style for subsequent series evolved and changed, so when Brock and Misty made appearances, they did, too. Sun Moon certainly marks a stylistic departure for all three characters. But is it for the better? Or worse?